Does your event require musical or audio entertainment or demonstrations? If so, you may have considered purchasing DJ equipment outright. However, this is often quite the investment. A better option is to find high quality DJ equipment rental in Houston. There are several reasons that renting the equipment makes more sense. When you are informed, you can make an educated decision regarding if buying or renting is right for you. Perhaps the most appealing and well-known reason that renting DJ equipment audio speakers and sound systems in Houston is the best option is because it is more affordable. The fact is, if you want the latest choices in the industry, you are going to have to pay for them. For many events, there is no budget to do this. Renting the items allows you to get exactly what is needed for a fraction of the purchase price. Doing so means you can save money, while still getting the quality audio you need. DJ equipment is improving and changing all the time. If you purchase equipment today, in a year, or even just a few months, it may become obsolete. This means you either have to continue using the outdated equipment or reinvest and purchase the newer options. Neither choice is very appealing. When you opt for DJ equipment, speaker, or sound system rental in Houston, this is not a problem. Simply find a quality rental company, such as Power Factory Productions. Doing this means each time you need equipment, you have access to the most innovative options available. When you purchase any equipment, you are then responsible for it. You have to maintain it, store it properly, and repair it as needed. In addition to the upfront cost of buying the items, all these additional fees may add up. If you don’t have plans to use the equipment often, it doesn’t make sense to put that much time or effort into it. Renting the DJ equipment, speakers, and sound systems from Power Factory Productions in Houston means you are free from any responsibility. You simply use the equipment when it is delivered and then return it. That’s it. Maintenance, repair, and storing the items is all left to the rental company. 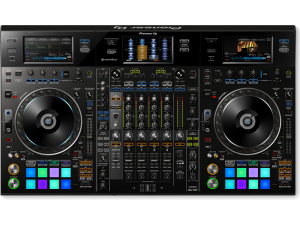 There is a huge selection of brands and types of DJ equipment available on the market today. If you are buying, you may discover that your budget prohibits you from getting more well-known brands. This may result in subpar sound when you get setup and ready to go. Renting means you have access to any brand of equipment you may want. You don’t have to invest a significant amount of money to get it, either. While some audio, speakers, and sound systems may have a higher rental cost in Houston than others, they are still going to be more affordable than buying the item. Not all companies offer this high level of service. You are going to know you have found a quality rental service when they do. Power Factory Productions offers all the services above, and more. They are dedicated to providing a superior customer experience with every rental of DJ equipment in Houston. This means you can feel confident that their services are going to exceed your expectations. If you are ready to rent your DJ equipment, you have to think about who you are going to rent from carefully. You need to ask specific questions and consider a few things to do this. For example, do you know how long the rental service has been operating? The longer the service has been around, the better reputation they likely have. Take some time to contact some past customers of the company. What do they have to say about the level of service they received? If they report great things, this is a good sign. Make sure to do a bit more researching prior to choosing, though. Another consideration is how long the company has been working in the area. Power Factory Productions has been providing AV and DJ rental equipment, speakers and sound systems in Houston for years. They are established and reliable. You need to ensure that the rental company is not a “fly by night service” that is just trying to rip you off. Are the company’s prices competitive? Do they provide service while you have the rented equipment? Does the service provider help you get the equipment you need? Are they dedicated to customer satisfaction? While you may think the only factor is what equipment they offer, this is just not the case. A quality rental service also cares about a great customer experience. If they don’t take interest and ask questions about your event, there is no way you can get what you need. 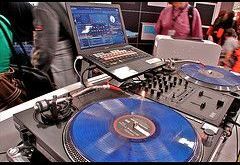 This is especially true if you don’t have much experience with renting DJ equipment in Houston. When you are ready to rent the DJ tools you need, don’t settle for just any company you come across. Take some time to make sure you get the quality service and support you deserve. Even though you are saving money by renting, this still represents an investment. You need to take your time to help ensure the right investment is made. By calling the professional technicians at Power Factory Productions, you can have confidence that you are going to get quality results. 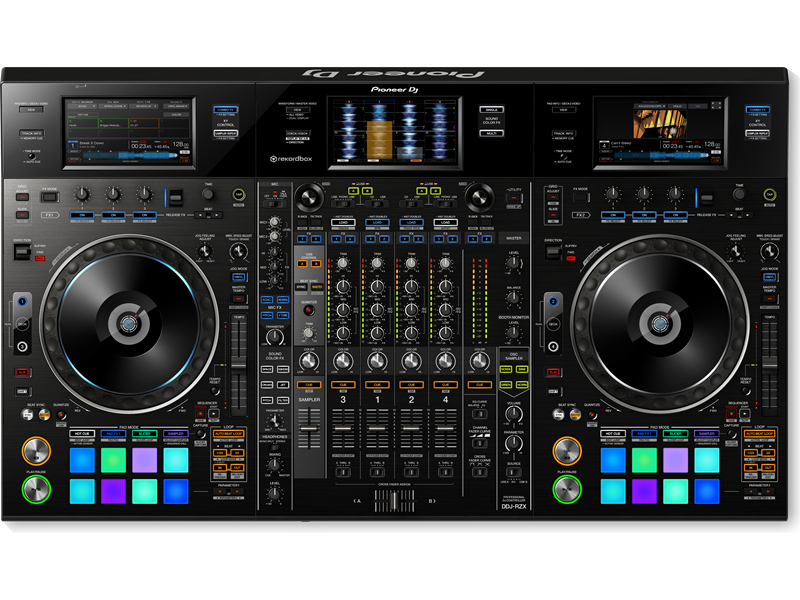 They offer a huge selection of DJ equipment brands for you to choose from. When you need to rent DJ equipment, keep the information here in mind. 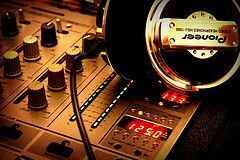 This can help ensure you find a quality provider of DJ equipment, speakers, and audio sound system rentals in Houston.